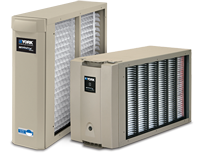 Bickley's Air Conditioning & Heating offers indoor air quality products to filter, renew and refresh your indoor air. 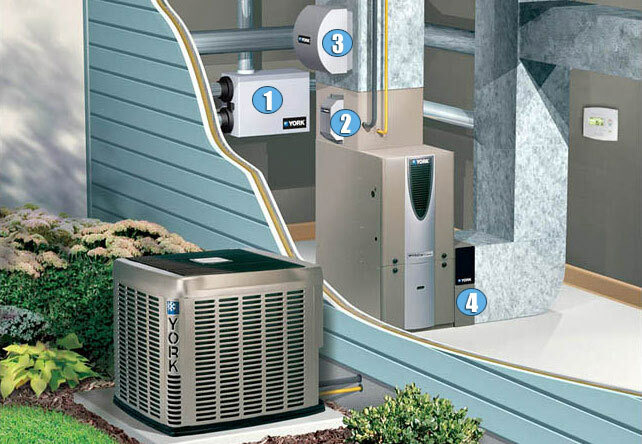 See the layout to the right to learn about a ventilator, whole house humidifier, air cleaner and UV light. 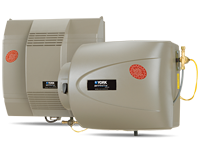 As your trusted Redding HVAC contractor, we can answer any questions you have about indoor comfort control. Call us today at 530-527-7188 for more information. 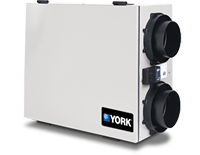 Actually, beneath the marketing noise, there are solid reasons for considering indoor air quality products for your Redding home. The newer your house, the more tightly it is sealed. Why? To conserve energy. Energy Star® even publishes information about proper sealing of residential homes to help save our natural resources. With modern homes built to be energy efficient, they can also be a breeding ground for mold spores, pollutants, viruses and more.